Being resourceful, means using what resources you have available now, to have what you want now, and to get what you want now. Money is a resource, but it is not the only resource. Sometimes people feel limited by money, but thoughts and ideas coupled with taking the right actions are unlimited resources that can bring you more money. There is always something that you can do to have what you want right now, and there is always room for improvement and there is always the ability to take the next step, regardless of where you are at. – They can’t have a partner until they have a car or house first. – They don’t have enough money to achieve their goals now. – One thing NEEDS to happen before another thing can. – They can’t be happy, healthy and wealthy all at the same time. – There is nothing they can do right now with their given resources. It is important to heal your Resourcefulness, so that you can have and see effective results in the present. – Your thoughts and intuitions are an infinite resource. – There are plenty of ideas to take action on now and plenty of actions that you can take now, to have what you want. – Love can manifest anything that we want now, so long as we are thankful, peaceful, calm and receptive. It also helps to do the right things and allow ourselves to be helped and guided. – You are actually being helped by love to have more money and more happy experiences with that money right now. – Attachment to money is a problem in our society. – Having what you want can happen instantly, easily and effortlessly without needing to create stress, worry or negative stories. – You can have money through doing work that you love and through feeling totally happy. – Know that the physical world is just energy and it is easy to shift, change and manipulate so that you can be happy. 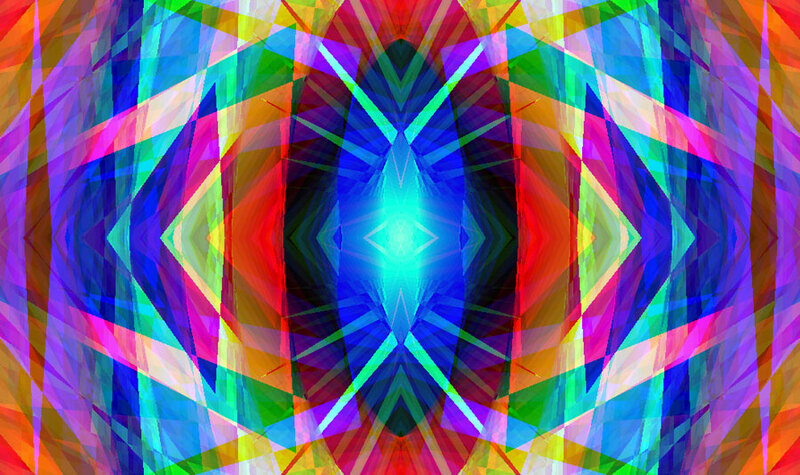 A Light Axis Healing Session can help you to vibrate at the right level and frequency so that you can actually have the experiences that you want. 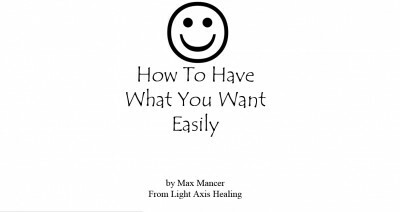 The healing session can help you to feel comfortable and “used to” having what you want. It can also help you to feel mature enough, ready enough and confident enough to have what you want. 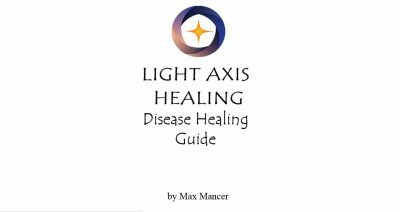 Have a Light Axis Healing Session Today so that you can become more resourceful. Many of our students have become more resourceful after having done the 4 courses and read our books. Please also view our courses and books. Tags: detox, happy, Healing, healing sydney, light axis healing, love, peace, pranic, Reiki, resourceful, spiritual healing, thankful, wellness.